Are you ready to give your Motorcycle the service it is asking for? 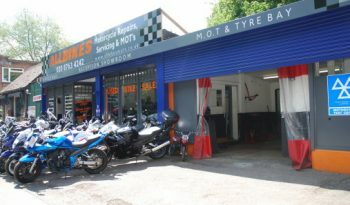 Schedule your Motorcycle maintenance or repair right here. 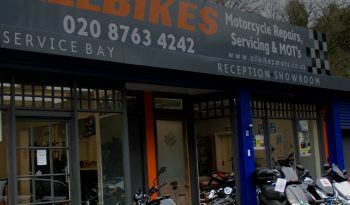 Our top-notch service staff can get your Motorcycle in and out quickly. 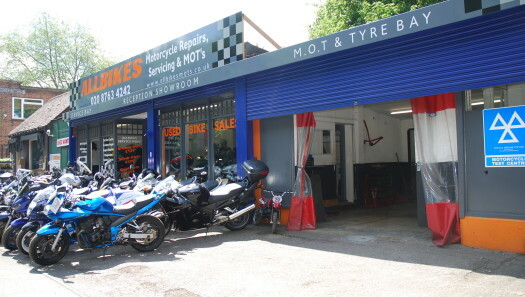 We know there isn’t much more frustration than being without your bike while it gets repaired. That’s why we have staff that excel in providing top-notch maintenance and repair – and is able to do it quickly.